What does being in a CSA really mean? 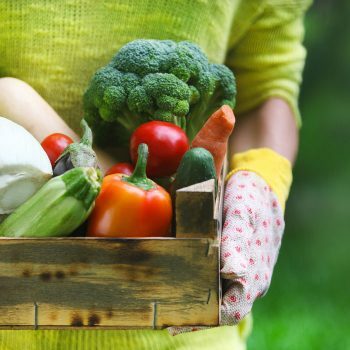 If the thought of joining a CSA overwhelms or intimidates you, then read on! This blog is for you! You probably know CSA means Community Supported Agriculture. You’re familiar with the acronym; now let’s talk about the details. 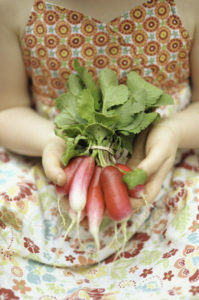 Being part of a CSA allows you to eat locally and seasonally. It puts a little more discipline and variety in your diet, and that’s good for your health. 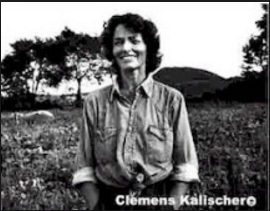 Her vision was to find ways for her community to invest in and support farmers before and during the growing season. When you invest is local farms, you know where your food comes from, and that it’s a short drive from your home. For us, at Oak Spring Farm, we think you’d rather choose the heirloom over the hybrid, receive your produce directly, and skip the shipping from thousands of miles away. Spike Gjerde, owner of Woodberry Kitchen in Baltimore, is one of the many local restauranteurs who feels the same way and we’re very proud to be one of the Woodberry Kitchens source farms. Spike puts it best with his local only philosophy…. 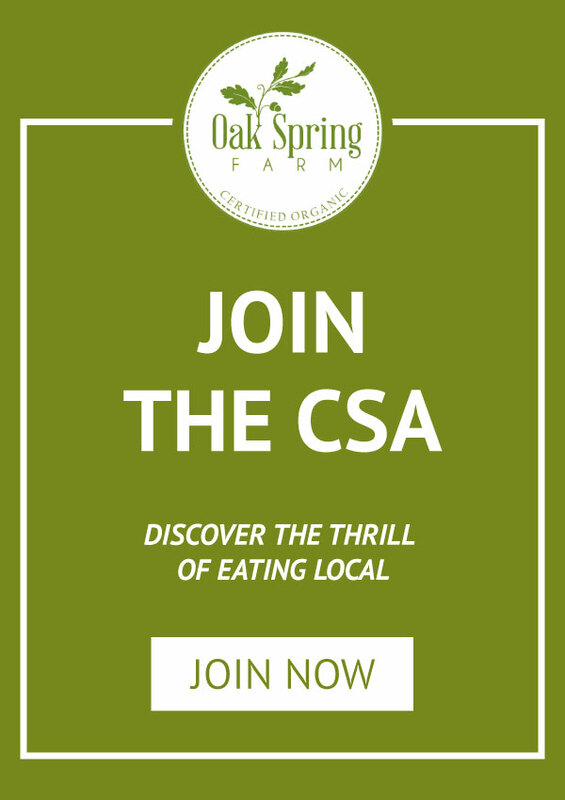 As an individual or family, joining Oak Spring Farm’s CSA is a win-win. It’s a win for the farmer (me!) when you pay in advance in January and February. That way I have capital to purchase our seeds and supplies and to plan for the season. It’s also a win for the local community when we keep our dollars and resources close to home. And lastly, it’s a win for the member (you!) 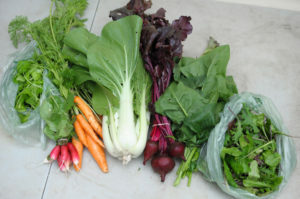 who receives a generous share of the farm’s super fresh and delicious organic bounty. You’ll love knowing where your food comes from, and you’ll love sharing in the farm experience. Oak Spring Farm CSA started with a desire to grow delicious, nutritious produce and a passion for feeding families beyond my own. I knew there was a future in what I was doing when moms from my kid’s schools kept clamoring to buy my vegetables. Eating fresh, wholesome, top quality foods is satisfying, satiating, and exceptionally reassuring. We know how to prepare a fantastically fun food season and will inspire your inner chef with recipe ideas and storage tips. You’ll get our farm favorites and often something new; we all benefit from the season’s most plentiful crops and enjoy delicious varieties not found in the grocery stores. We don’t have to grow for shelf life and shipping durability, so our options are almost unlimited! Along with tried and true favorites like kale, swiss chard, tomatoes and fresh spinach, we offer veggies that may be new to you. With our CSA you’ll be able to try new food like pineapple-scented husk cherries, cocozella heirloom zucchini, pink berkeley tie-dye tomatoes (an homage to my alma mater), sungold cherry tomatoes, garlic scapes, and purple potatoes. And don’t worry if you don’t know what to do with these crazy veggies, we’ll give you recipe ideas and instructions on how to cook and serve it all. —Your membership keeps our small farm going and growing. —You can eat local and eat seasonally. —Add-ons are available with our egg share. —We allow vegetable preferences (you don’t like kale? no problem!). —We offer several pickup locations so it’s convenient for you. Suffice it to say, when you eat fresh produce you taste the season. 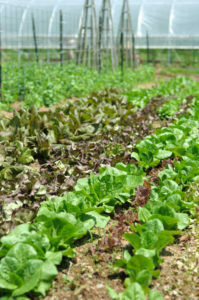 We are proud to be serving fresh, organic produce in the Baltimore area. Buying into Oak Spring Farm’s CSA supports your local economy, supports your health, and supports the community. If you have questions about our CSA that are not answered by our CSA signup page, do not hesitate to ask: My cell number is 443.605.3063 and my email is lisa@oakspring-farm.com. I’m looking forward to hearing from you!